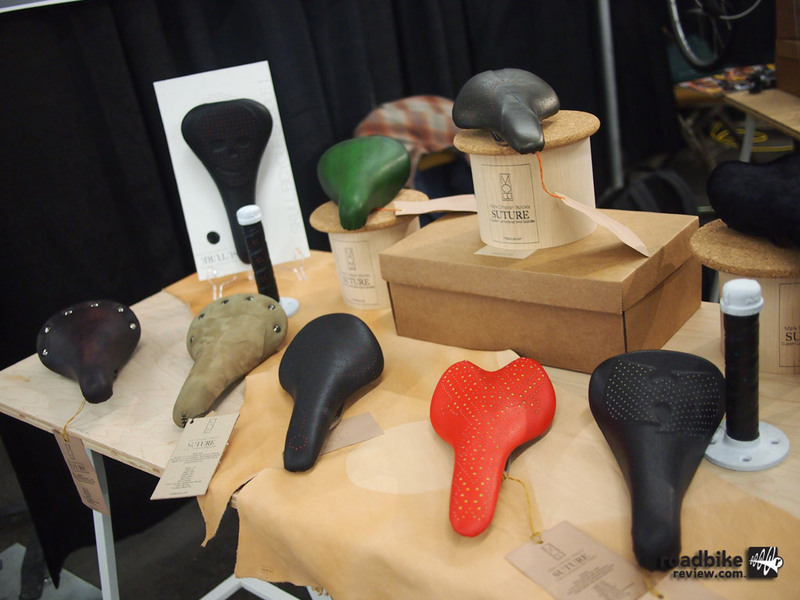 New products from Suture, Grit, ABUS, DZR and more are highlighted as well as photos of the rail jam and bike swap vendors. 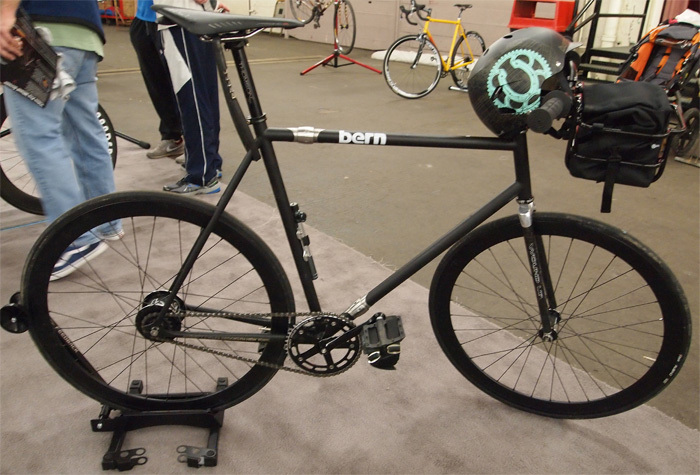 Part swap meet, part handmade bike show, part rail jam and all fun! 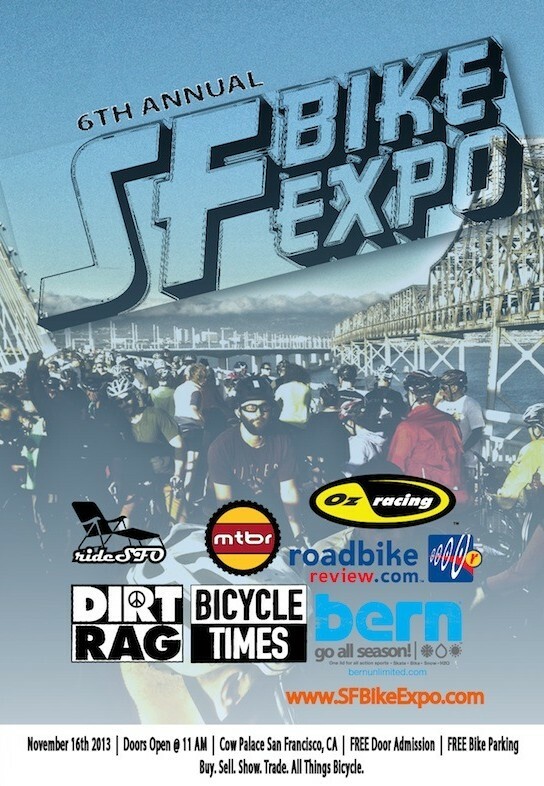 The SF Bike Expo is coming this weekend. 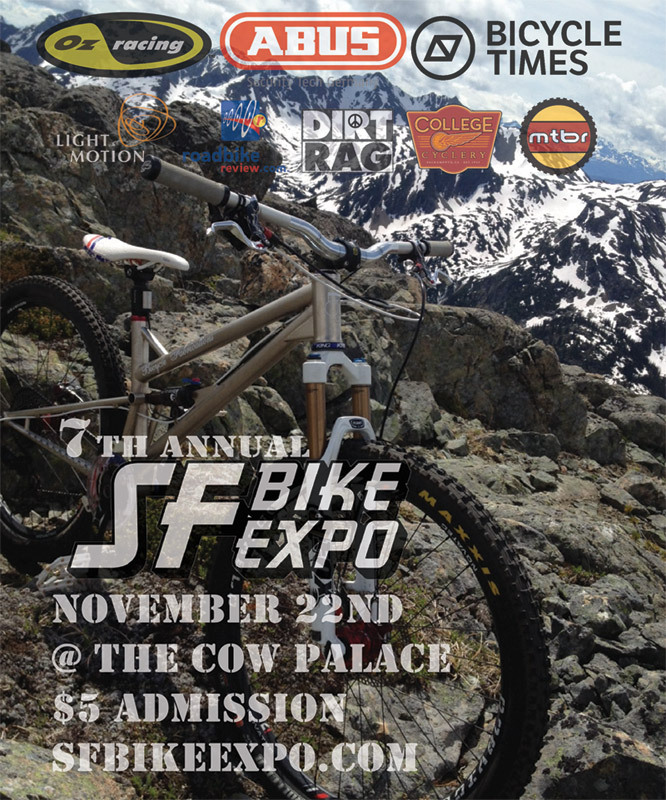 The 6th Annual SF Bike Expo is coming up Saturday November 16 at the Cow Palace. 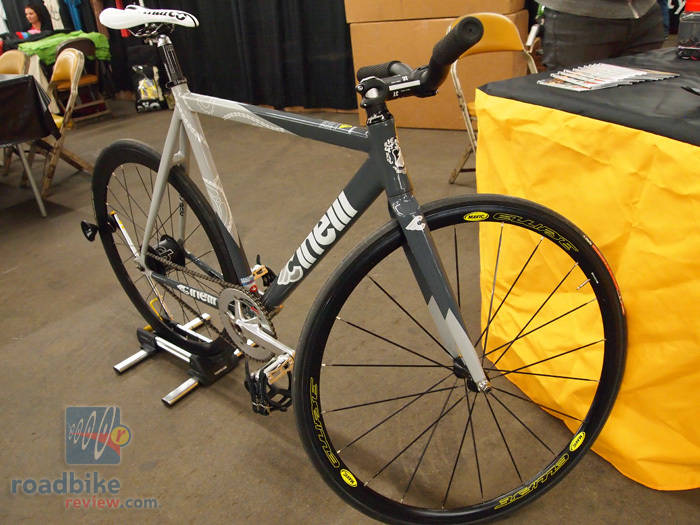 Vendor expo, bike club hang-out and big swap meet for cyclists of all flavors. Check it out.